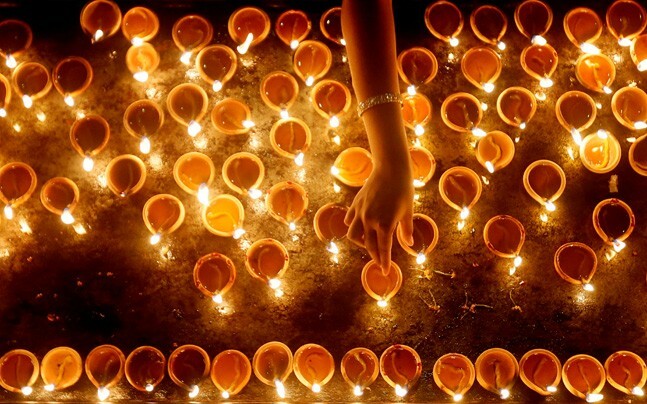 I love diwali more than any other festive season. It is fun, colorful, bright and I get lots of gifts from almost everyone. Who can forget those loads of chocolates and your favorite mithai that our beloved friends and relatives exchange this time of the year. But this time of the year is also popular for high levels of pollution and smog in the air of Delhi. I still remember the last year's smog, it was awful. Whenever I left my house, always came back with black soot on skin and burning eyes and nose. Our Supreme court has take few steps by banning firework sale in Delhi but has it really stopped those who love to burst crackers? Before stepping outside for next few days, it is good to cover your hair. You can also tie them in a bun or a loose plait if you like. It will help in protecting your hair by reducing the exposure to pollution. Washing hair daily is not advised, but around this time of the year, it becomes essential. Your hair tend to develop pollution build up becoming frizzy towards tip and oily towards the scalp. If you have the time, use ayurvedic concoctions or home remedies to wash off hair. 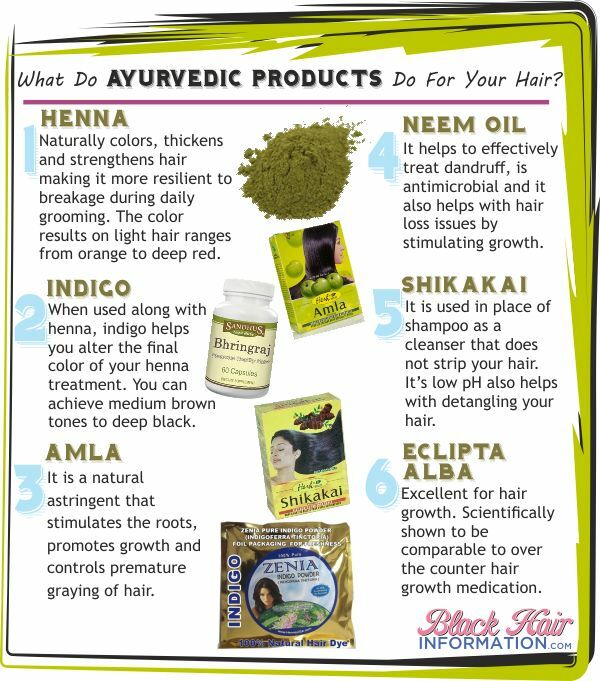 Using shikakai powder or herbal powder shampoos are perfect for washing hair daily without stripping it off natural oils. Those minor smog particles can settle on your skin blocking pores and causing breakouts. Try to wash your face several times a day at least one week from Diwali. If you are always on the go or stay outdoors more, facial wipes with moisturising properties can also come in handy. I know you love that dewy finish on your skin but it is best not to go for it in the coming week. Oil based makeup can attract more soot making your face look dull. Use a makeup settling powder or face compact to get that matte finish as well as reduce oil on your skin. For girls with oily skin, using a blotting paper or dry face tissue can do the trick. 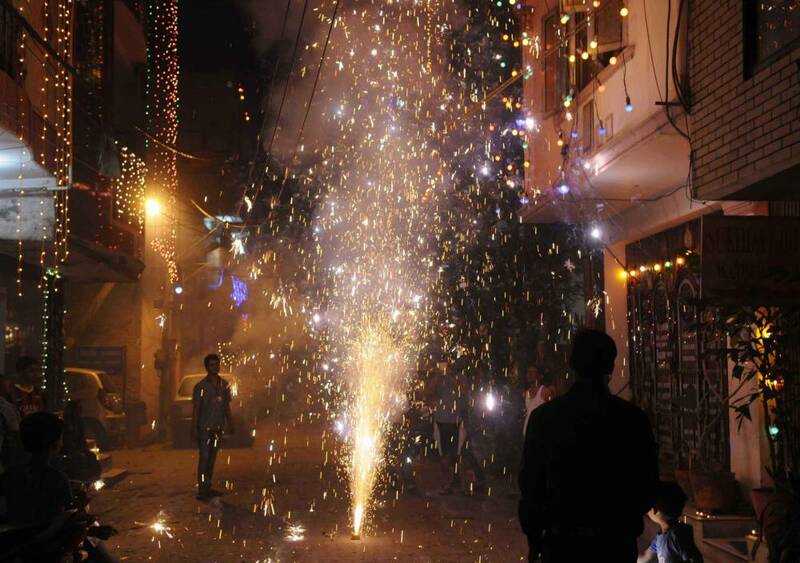 You can follow any or all the tips to keep your hair and skin healthy during Delhi Diwali season. If you have any other tip or idea, share it with me!